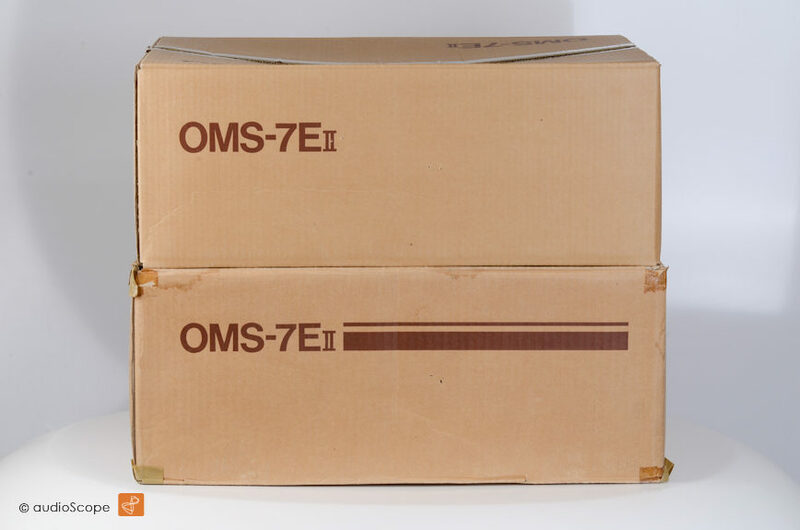 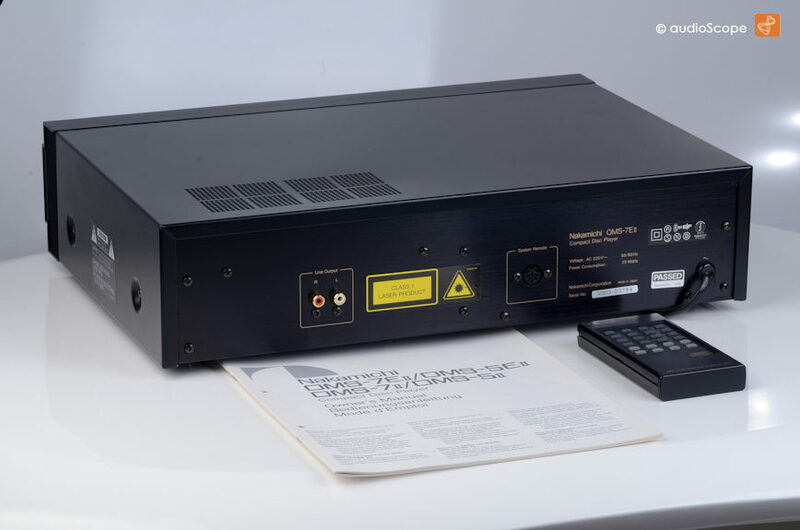 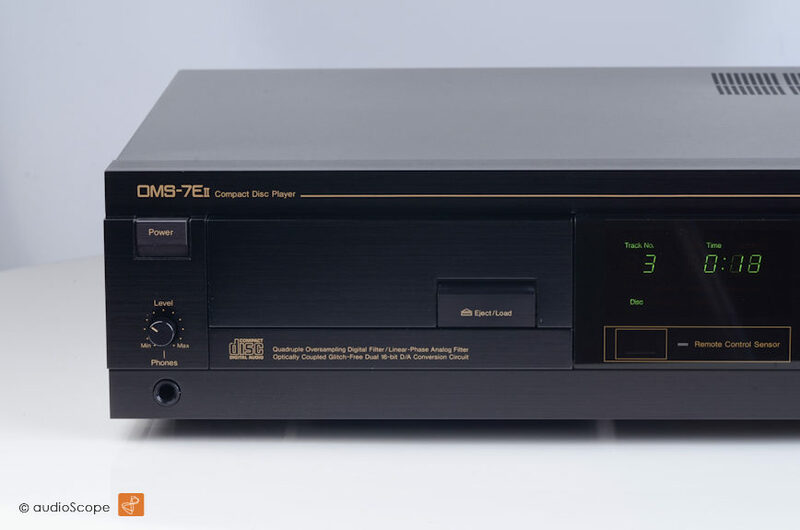 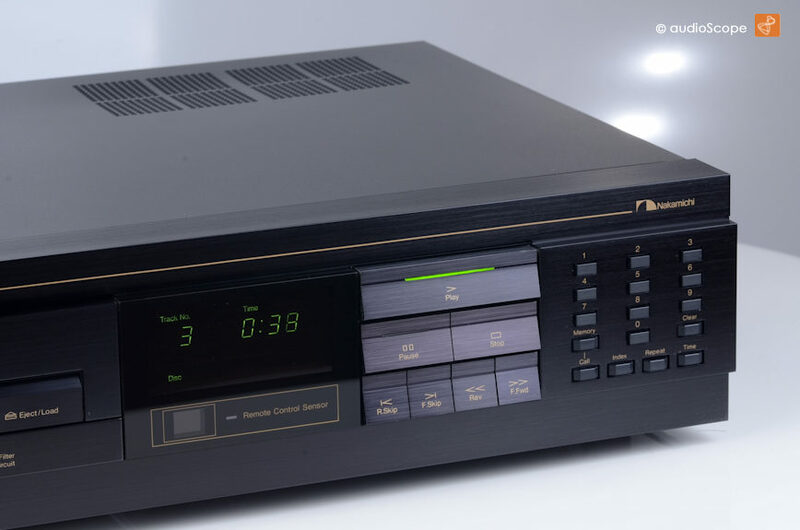 Nakamichi OMS-7E II, mint, box for sale. 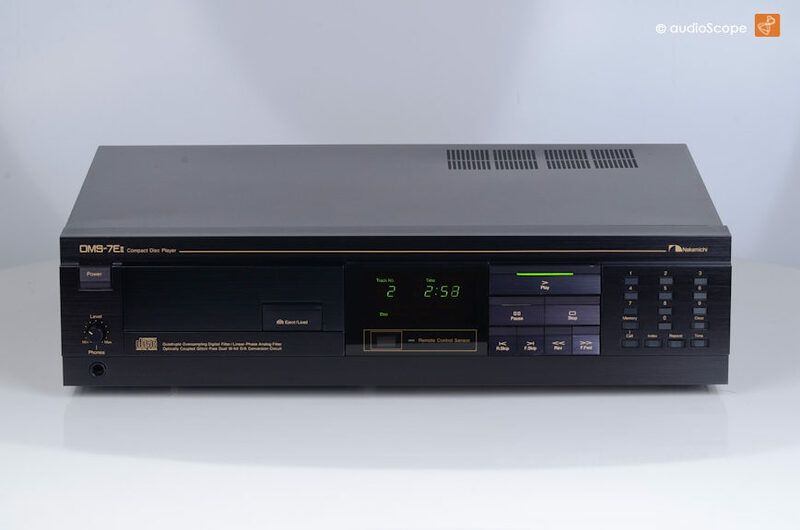 Unit in mint condition with remote, manual and original box. 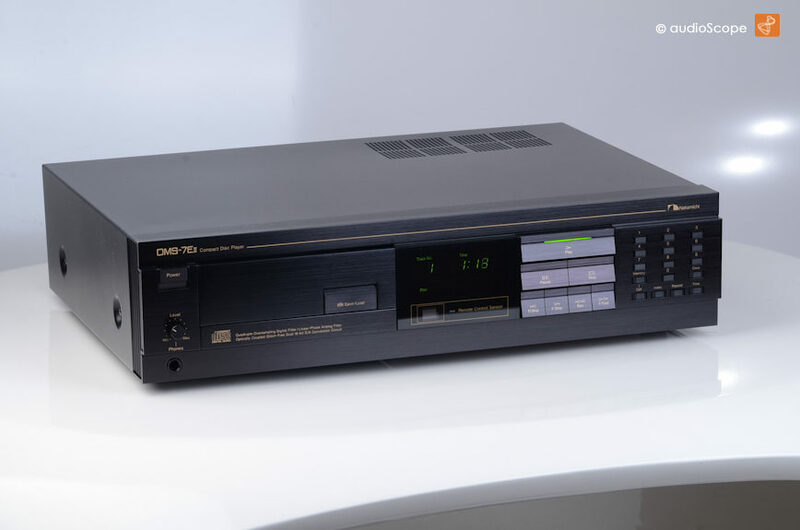 It comes from the first owner and shows no wear at all.